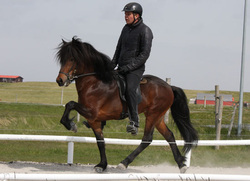 Five gated mare with good character, medium willingness and very smooth tölt. 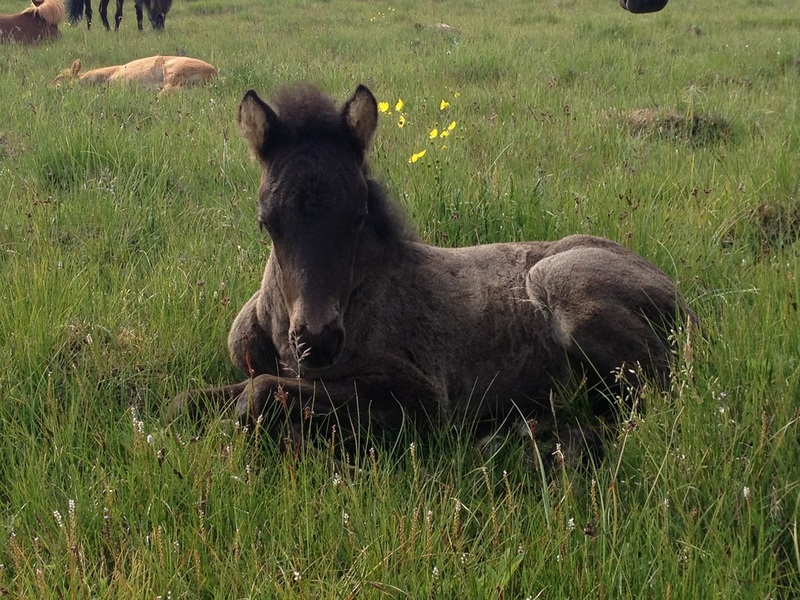 Daughter of Haukur Freyr frá Höfnum and Gola frá Hamrahóli. Kylja frá Hamrahóli is a five gated mare with good character, medium willingness and very smooth tölt. She's a daughter of Haukur Freyr frá Höfnum (8.02) and Gola frá Hamrahóli. 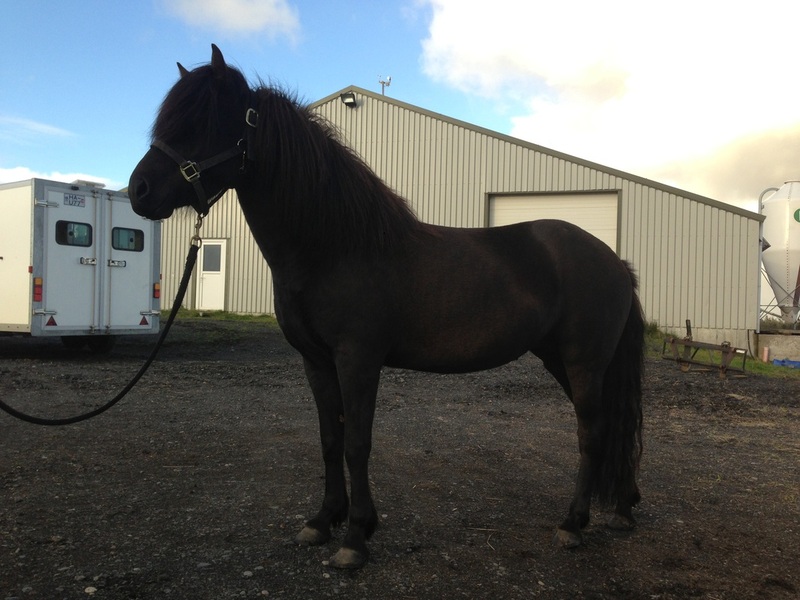 Kylja is pregnant with the great stallion Framherji frá Flagbjarnarholti (8.27) that is located in Norway. 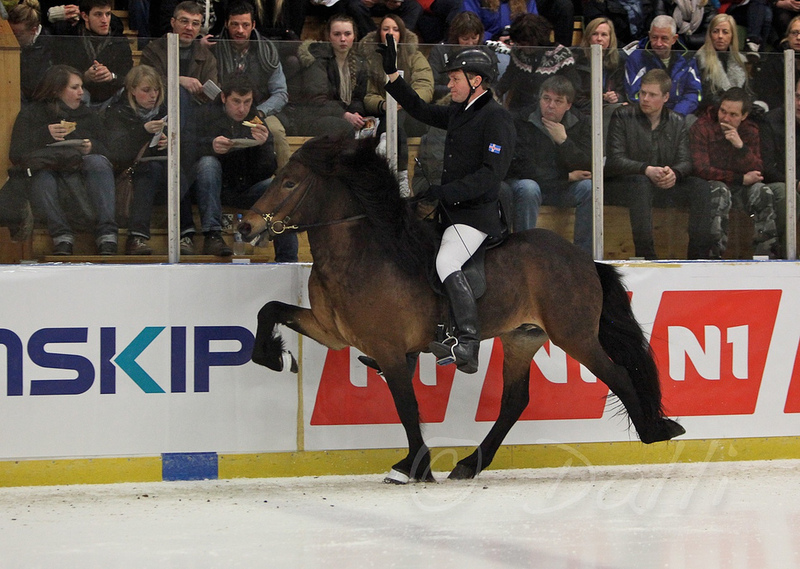 Framherji is four gaited stallion and has reiceived 8.39 for Conformation and 8.19 for Riding Abilities; 9 for tölt, 9 for trot, 8 for gallop, 9 for spirit, 9 general impression and 8 for walk, total 8.27.